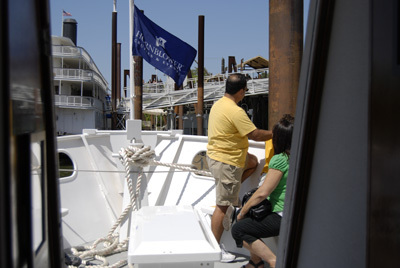 Spend the afternoon on a one-hour narrated cruise. 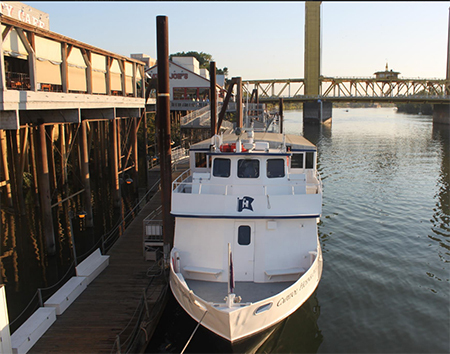 Sail past Old Sacramento's famous historical sites, including the Delta King, the I Street Bridge, Tower Bridge, and Air Force Docks. 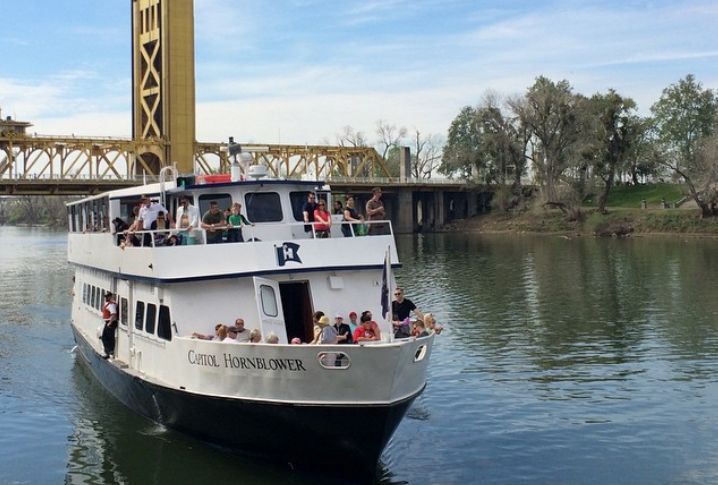 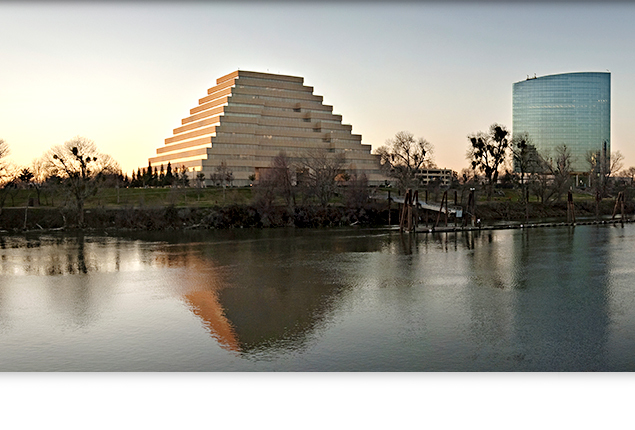 Learn about the history of Sacramento, from John Sutter, the founder of Sacramento, to the first days of the Gold Rush and the Pony Express. 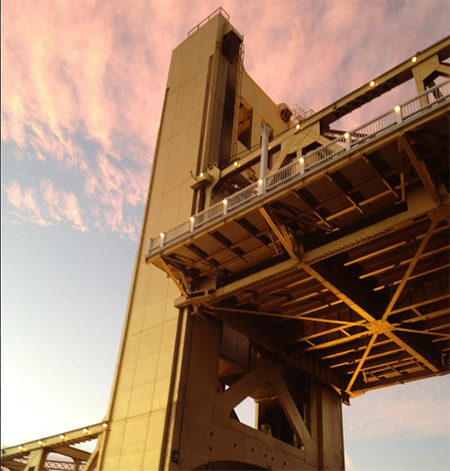 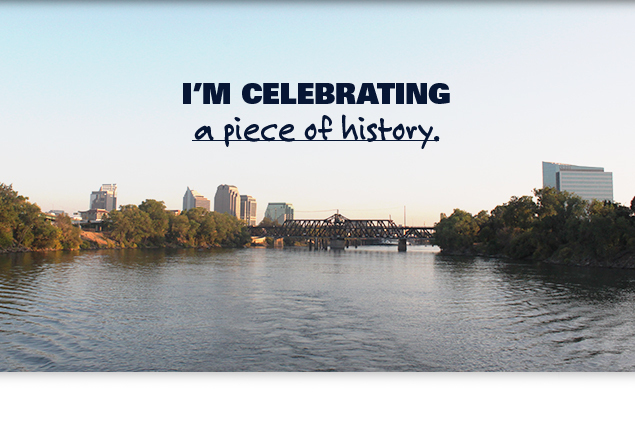 California's capital city is filled with exciting history and beautiful sights. 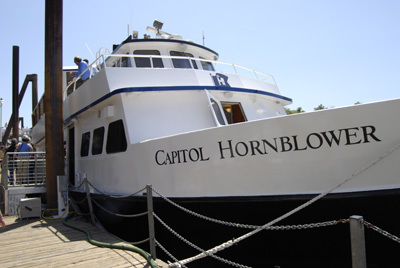 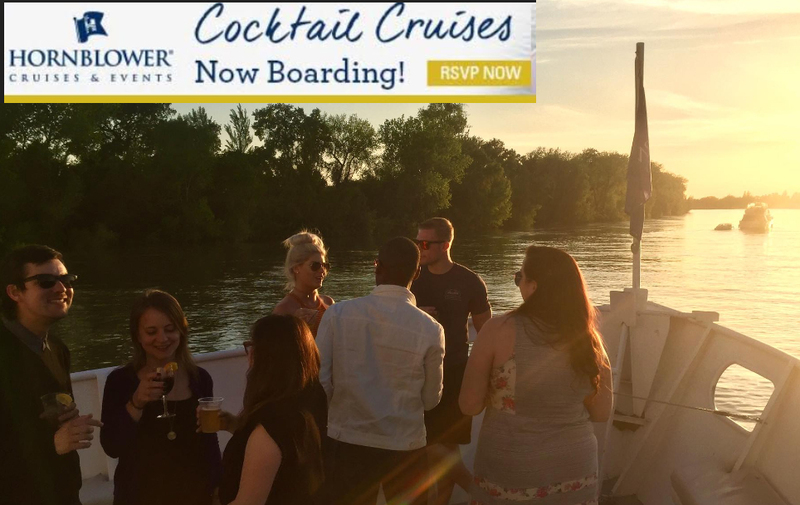 For a sleek, modern venue, the Capitol Hornblower accommodates charter cruises as well as dockside events. 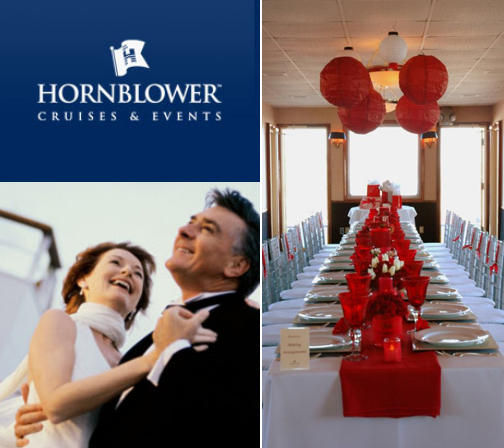 Either way, guests can count on Hornblower's signature five-star service.